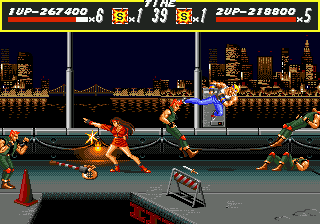 Console Verified Movies are movies which have been shown to playback correctly on real hardware. 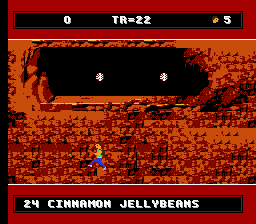 Since they started, tool assisted speedruns were designed to make it theoretically possible, given super-human abilities, to recreate them on an actual console. 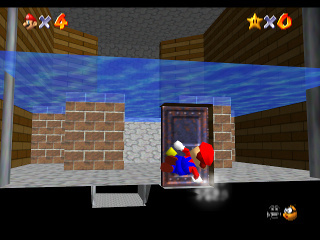 Using special hardware, several movies have been shown with video evidence to play correctly on the console, and are below. 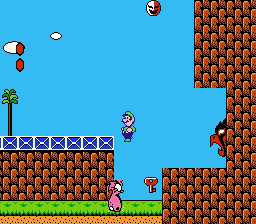 Getting these videos to play on the console is a testament to how accurate the emulators used on this site are and that all tricks and glitches depicted are really possible in the actual games. 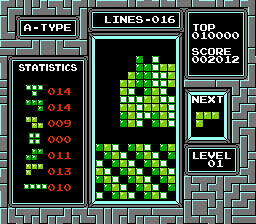 Currently verifying movies to this level is only possible with selected NES and N64 games (some SNES runs can be considered exceptions for now). For more information on how this was accomplished, read here. Also see the forum topic for discussion on this topic. 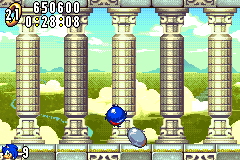 GBA Sonic Advance (USA) in 10:46.52 by Mukki. Mukki's TAS improves the previous run by 30.94 seconds, thanks to new routes and glitches explained in his comments. 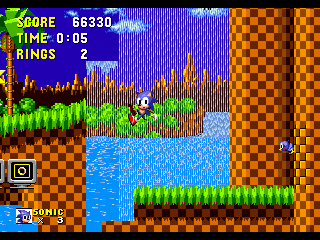 Note: There are two encodes available for download; the first one is the original version, and the second one is a comparison encode: you can see the original version to the left, and what you see to the right is something made with a special emulator, hacked to force the game's camera to focus on Sonic, making it much easier to follow what Mukki is doing with him. The second YouTube stream displays these views side-by-side as well. 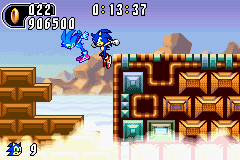 GBA Sonic Advance 2 (USA) in 18:01.78 by Mukki. Look no further! 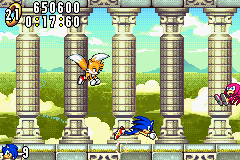 In this extremely high-speed run, Mukki demonstrates how to break the sound barrier and why Sonic is the fastest character in the video game universe. 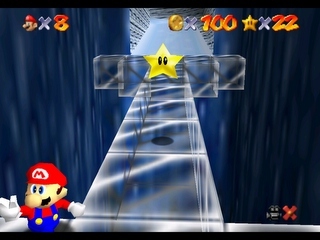 Mukki's TAS improves the previous run by 43.18 seconds. Individual act improvements are listed in the submission text. 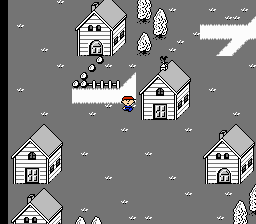 Watch this played back on the Game Boy Player. 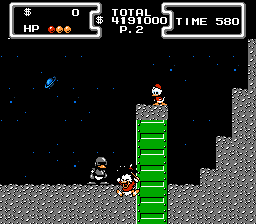 NES Disney's DuckTales (USA) in 07:06.02 by Aglar. 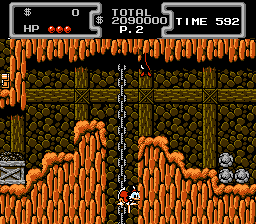 This is the fifth TAS of Duck Tales. 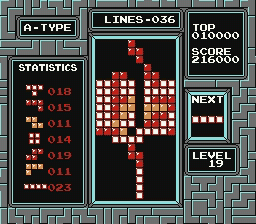 Minor improvements and refined strategies here and there contributed an additional few seconds of improvement. This is a 8½ second improvement over the previous movie due to a new glitch being abused. 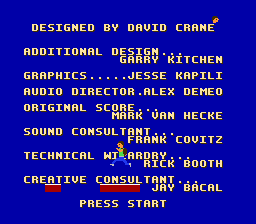 NES Hudson's Adventure Island II (USA) in 22:37.23 by Baxter. 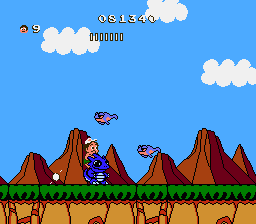 The second in a series of Hudson's Adventure Island games. 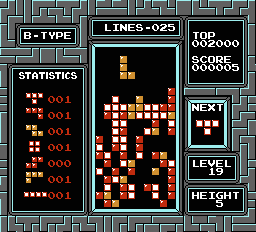 Much like its predecessor, it's extremely straight-forward but by no means easy. 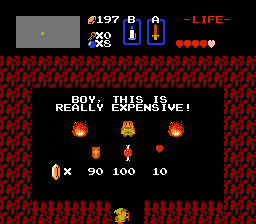 Watch this movie on a real NES. 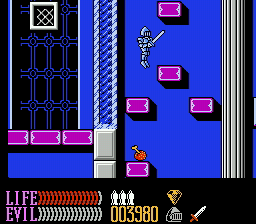 NES Ironsword: Wizards & Warriors II (USA) in 08:28.73 by Scubed. 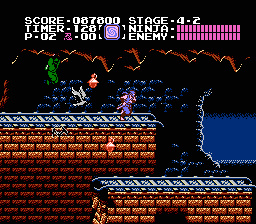 The valiant knight Kuros, who has now grown eyeballs on the outside of his helmet, must again fight off the evil wizard Malkil. 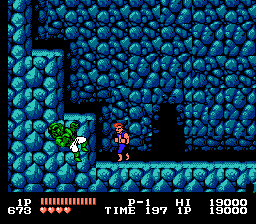 This task is accomplished mainly by finding an artifact in every level, giving it to a corresponding oversized animal to get into the level boss' lair, and promptly beating him up. 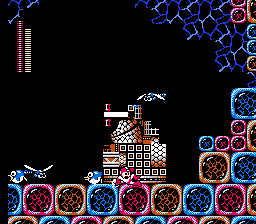 NES Journey to Silius (USA) in 10:12.3 by JXQ. 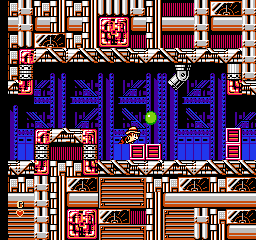 A fast-paced action platformer from Sunsoft with similarities to both Megaman and Blaster Master. What could go wrong with a mix like that! This is a 13-second improvement to the previous author's movie. 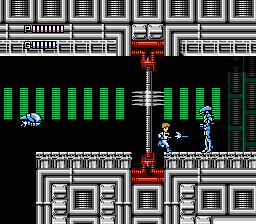 NES Journey to Silius (USA) in 10:25.12 by Shinryuu. 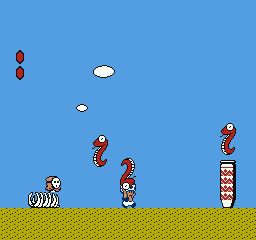 Shinryuu's movie is almost a minute faster than the previous version, which is a big deal when the game is as short and as straightforward as this one. 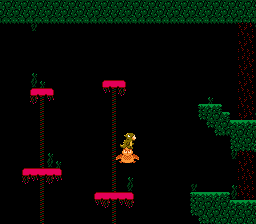 NES Journey to Silius (USA) in 09:32.03 by klmz. This is a ~40-second improvement to the previous author's movie, due to a discovery of a faster way to move. 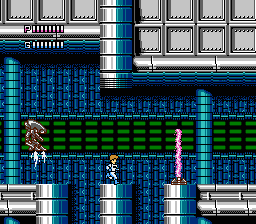 NES Journey to Silius (USA) in 11:12.22 by Dan_. 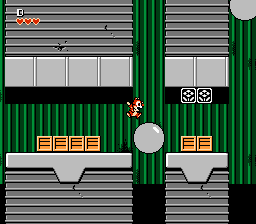 A fast-paced platform game somewhat similar to megaman. 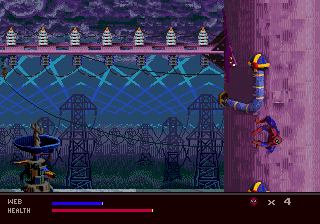 This improves the previous run from Exim by over 2 minutes. 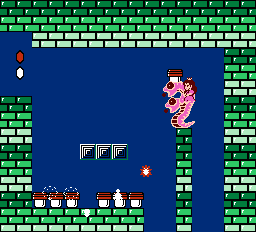 NES Lizard (USA) in 20:53.85 by juef. 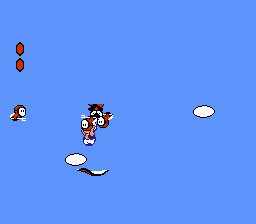 juef completes the game in record time. 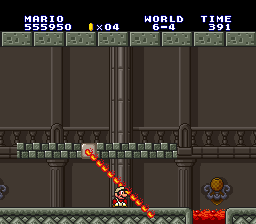 This run was console verified using micro500's TASLink replay device (with a 3.5 ms window per frame). 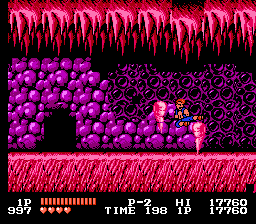 NES Ninja Gaiden III: The Ancient Ship of Doom (USA) in 11:11.93 by Scumtron. 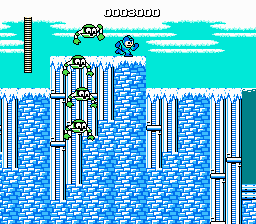 The least-subtle ninja in history is back for a third entry in one of the hardest video game series ever. 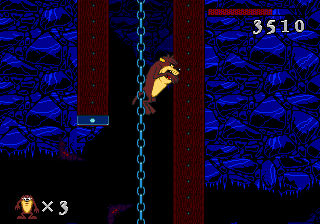 Scumtron improves upon TheAxeMan's previous movie by over 18 seconds by using Up+A to cancel attack animations, subpixel optimization and faster wall climbing, among other small optimizations. 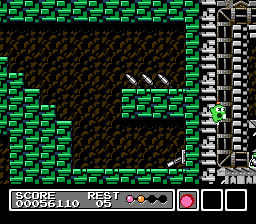 NES Super Mario Bros. 2 (USA,PRG0) "warps" in 08:14.23 by Genisto. Once again, Genisto manages to perform a complete jaw-dropper. 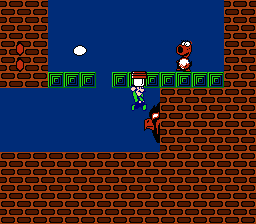 Most of us knew that Genisto has been working on an improved SMB2 movie, but I don't think anyone could have expected the improvement to be seventeen seconds! This is definitely a must-watch. 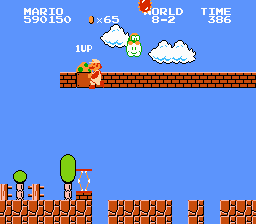 If you are wondering how some of the tricks in this video works, go to the Super Mario Bros. 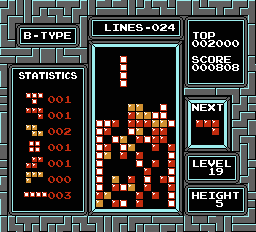 Tricks 2 (you won't find it at the How Stuff Works site!). 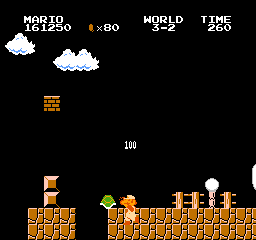 NES Super Mario Bros. 2 (USA,PRG0) "warps" in 07:54.23 by Sleepz. 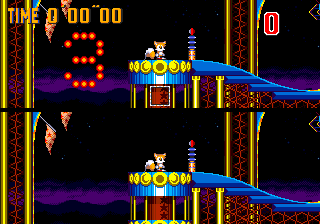 On this site, we are often seeking for the answer to the question: "What is the fastest time game X can be completed in?" And every time the question is asked, the answer changes. That's what has happened once again. 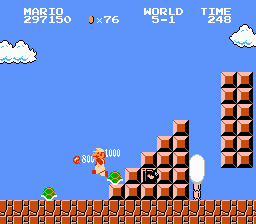 Sleepz has bested Genisto's jawdropper by amazing 20 seconds by not only using the up+down trick in ladders, but some other new techniques too. What is the next answer? 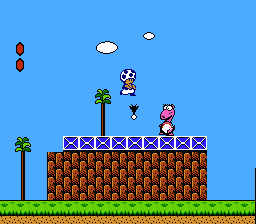 NES Super Mario Bros. 2 (USA,PRG0) "warpless" in 20:14.2 by DonamerDragon. 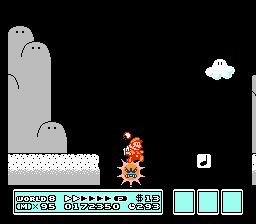 The second published warpless Super Mario Bros. 2 movie, now over a minute faster than the previous movie by a different author. 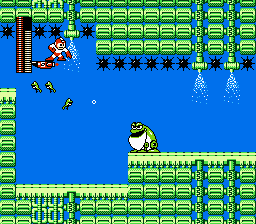 Time was gained mostly from some tactical changes as well as being more precise and using Toad more often. 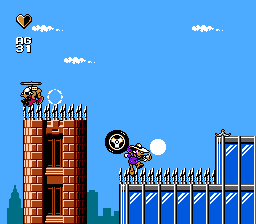 A trick involving a glitch with a certain boss also helped reduce the time greatly. Check the author's comments at the submission page for detailed information. 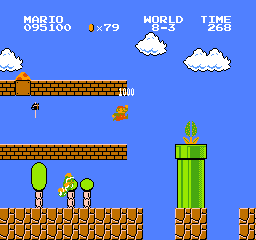 NES Super Mario Bros. 2 (USA,PRG0) "warps" in 07:53.63 by Phil. 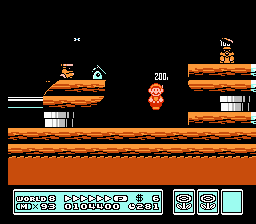 Super Mario Bros 2 is one of our most competed games. This is Phil's contribution. 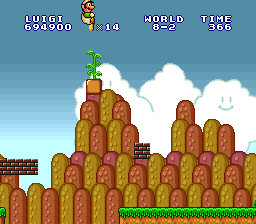 It improves the previous record by Sleepz by 36 frames (about 0.5 seconds) with minor improvements here and there. All of the tricks are however the same ― tricks which were invented by various authors, such as Sleepz and Genisto. 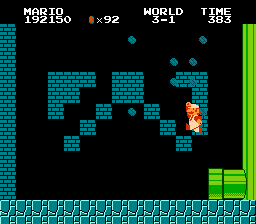 NES Super Mario Bros. 2 (USA PRG0) "warps" in 07:52.67 by adelikat & Cardboard. 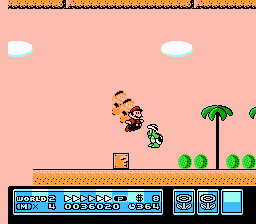 Super Mario Bros 2 is one of our most competed games. 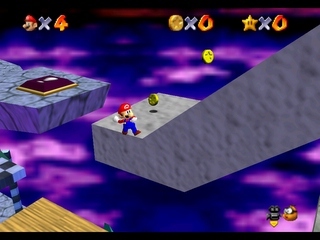 This movie is adelikat and Cardboard's contribution of 39 frames (approximately 0.65 seconds) over DonamerDragon's attempt to perfect this route. 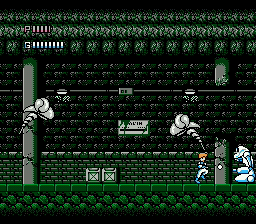 Most of the tricks are however the same ― tricks which were discovered by various authors, such as Zaku, Sleepz, Genisto, Phil and DonamerDragon. 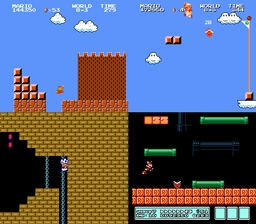 NES Super Mario Bros. 2 (USA,PRG0) "warps" in 07:53.32 by DonamerDragon. 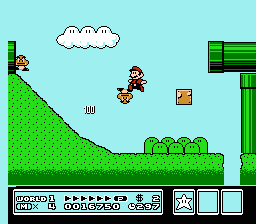 Super Mario Bros 2 is one of our most competed games. 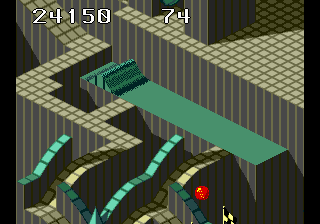 This movie is DonamerDragon's contribution of 19 frames (approximately 0.32 seconds) over Phil's attempt to perfect this route. 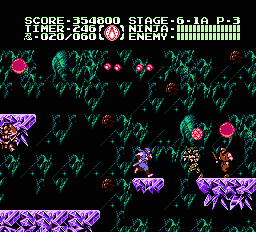 All of the tricks are however the same ― tricks which were invented by various authors, such as Zaku, Sleepz and Genisto. 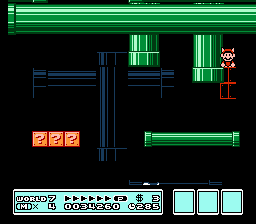 NES Super Mario Bros. 2 (USA PRG0) "warps, princess only" in 08:43.23 by laughing_gas. 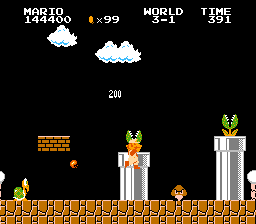 This is an improvement of 1444 frames (or 24.07 seconds) to Genisto's "princess-only" run of Super Mario Bros. 2 (aka. 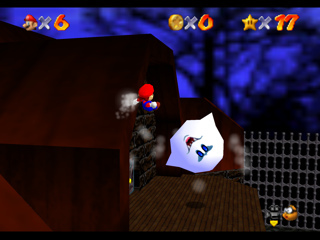 Super Mario USA). 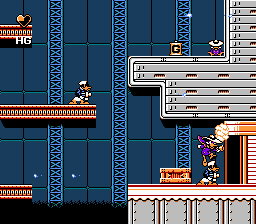 The concept for this run originated long ago because Princess was the only character not used in the normal run aiming for fastest overall time. 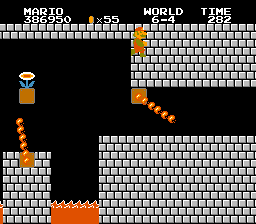 Since then, improvements have removed Mario from that run as well. 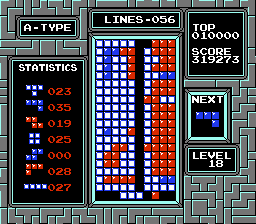 NES Tetris (USA) "fastest 999999" in 03:41.9 by Acmlm. 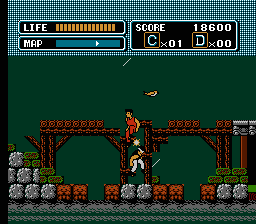 NES The Karate Kid (USA) in 03:18.78 by Mitjitsu. 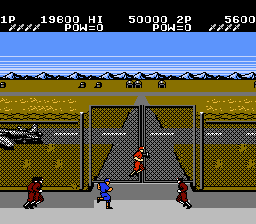 An extremely short game based on the Karate Kid movie. 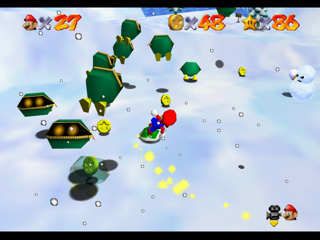 The author explains that some movements might not seem optimal, which is because the player has to avoid both entering bonus stages hidden everywhere around the levels and kicking bosses offscreen. 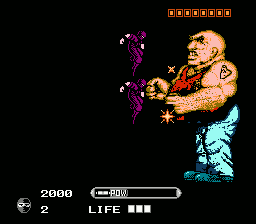 If a boss goes offscreen, it regains all of its health, which of course isn't a good thing. Had the kid been this strong in the movie, it would certainly have been… interesting. This movie is a about a 3 second improvement over the previous run. 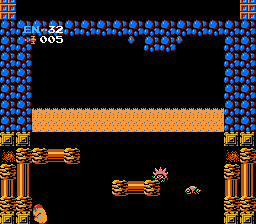 NES The Legend of Zelda (USA PRG0) "Swordless Challenge" in 25:13.92 by Baxter. 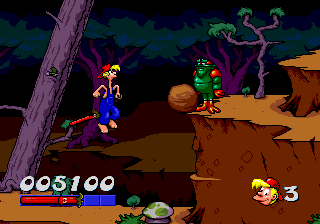 In order to actually complete the game, Baxter does pick up a sword and kills Ganon. 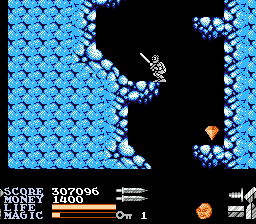 However, the sword is only obtained shortly before attempting the final level, and even then, the sword is not used until absolutely necessary. 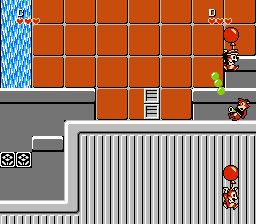 In the meantime, sit back and watch a run which relies heavily on luck manipulation and effective bomb usage to beat the game very quickly. For more details, see the author's comments. This is a 86-second improvement over the previous movie by jprofit22. 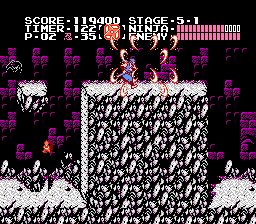 NES Wizards & Warriors III: Kuros: Visions of Power (USA) in 17:27.95 by Ferret Warlord & Dacicus. 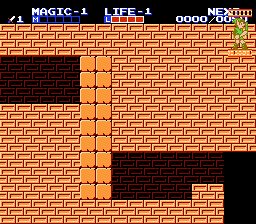 The third game in the Wizards & Warriors series. 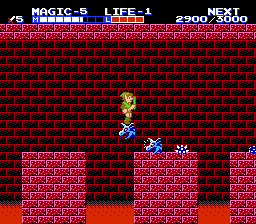 Having been tricked out of his victory in the previous game, Kuros once again returns to do battle on evil and pretend he will marry every princess he meets. There is some major sequence-breaking going on in this movie. 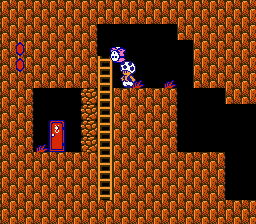 Only 6 out of the 9 supposedly mandatory quests are cleared, meaning the author has to find original ways of passing obstacles he's not supposed to pass. 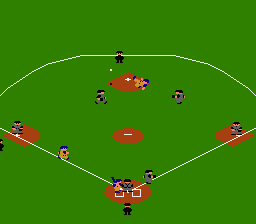 The ending of this game is epilepsy-inducing. 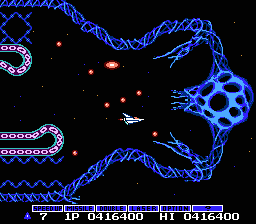 This particular movie is an updated version of the second TAS, with Malkil beaten with some magic not even the game programmers knew about. 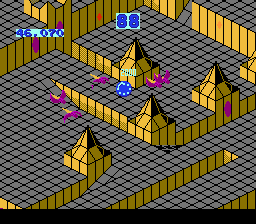 The first 17 minutes are identical to the previous version, and were played by Ferret Warlord. 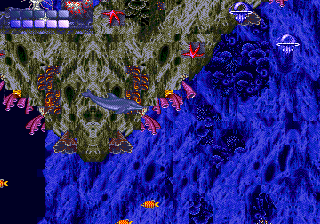 The Malkil battle was played by Dacicus. 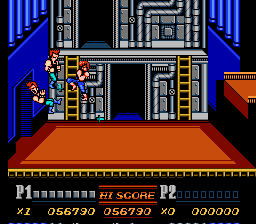 You can also see this run played on a real NES here. 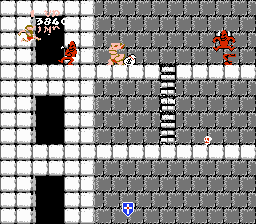 NES Zelda II: The Adventure of Link (USA) in 45:35.36 by Arc, Inzult & Rising Tempest. 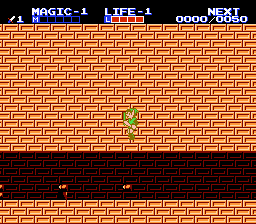 Here is a warpless run of Zelda II: The Adventure of Link (1988), which introduced RPG elements and a side-scrolling view instead the traditional Zelda overhead view. 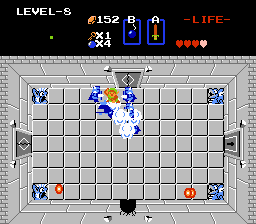 An evil magician has cast a sleep spell on Princess Zelda. 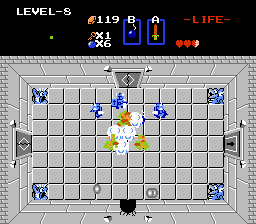 Link must place 6 crystals in palaces throughout Hyrule in order to release the binding force that protects the Triforce of Courage hidden in the Great Palace. This movie improves the previous run by 6.77 seconds, thanks in part to some clever changes to the experience route and tightened optimizations. Please read the authors' comments for more details. This movie avoids using the extremely gamebreaking hyperspeed and scroll-lock glitches seen in the warp glitch branch. This movie also avoids all of the minorly gamebreaking wrong warps in order to significantly increase the technical skill required to create the movie. 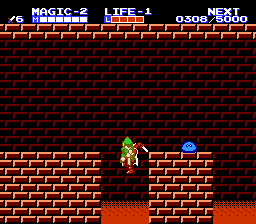 NES Zelda II: The Adventure of Link (USA) "no zipping or unintended exits" in 47:57.05 by Rising Tempest & Inzult. 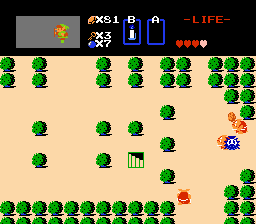 A non-glitched run of the black sheep in the Zelda series, shortened by about 18 seconds. 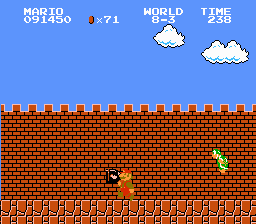 The major change in this submission is the leveling of magic over attack in the first part of the game. 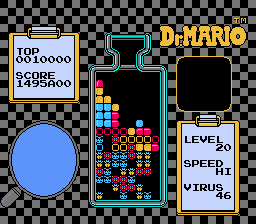 Other time saved was due to various scattered improvements. 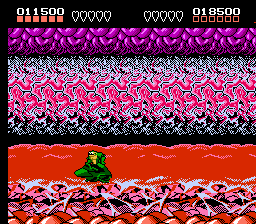 NES Zelda II: The Adventure of Link (USA) "warp glitch" in 05:35.93 by TASeditor. 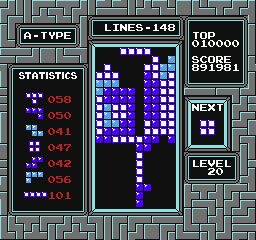 In this run, TASeditor improves on his previous efforts by half a second due to a few small optimizations, mainly better luck manipulation. See the author's comments for more details. 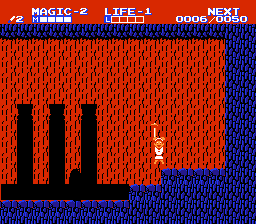 NES Zelda II: The Adventure of Link (USA) "warp glitch" in 05:36.43 by TASeditor. 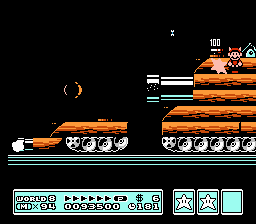 However, the game also has a large glitch which produces massive speed when both Left and Right are pressed at the same time. 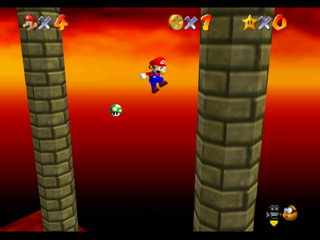 Most of this run features Link racing across Hyrule so fast that the screen can't keep up, inexplicably warping between places that shouldn't be connected. 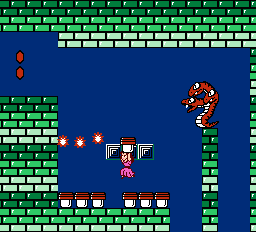 Only a few items and one spell are collected, and the only enemy ever fought is the final boss. 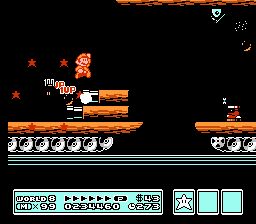 Luckily, he takes the same amount of damage no matter what level attack you have. 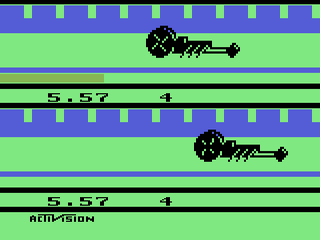 In this run, TASeditor beats the previous run by Inzult by 6.47 seconds due to an entirely new route and some optimizations. See the submission comments and discussion for more details. 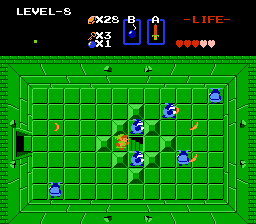 For a run that completes the six palaces without using the Left + Right glitch, click here. To see this movie played back on console, click here. 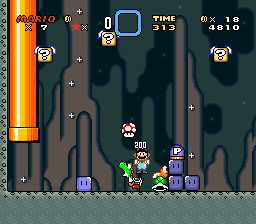 SNES Super Mario All-Stars: The Lost Levels (USA) "warpless, Mario" in 34:39.34 by KFCMARIO. This movie saves 4 frames over previous publication. 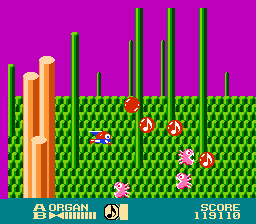 All levels are played, including the secret world 9, and the extremely difficult A through D worlds. 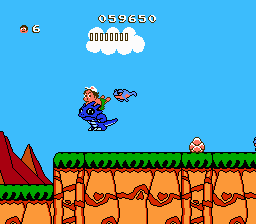 See this TAS being played back on a real SNES. 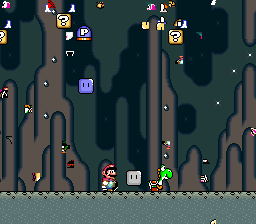 SNES Super Mario World (USA) "game end glitch" in 01:39.74 by Masterjun. 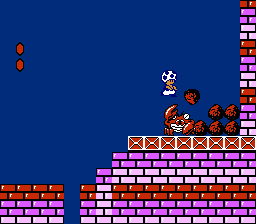 "Thank you for playing Super Mario World! Unfortunately, this trial copy will only let you play for 1.5 minutes." 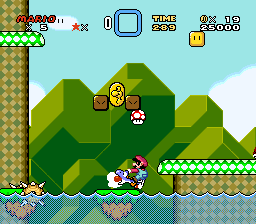 This is a completely new type of Super Mario World TAS. 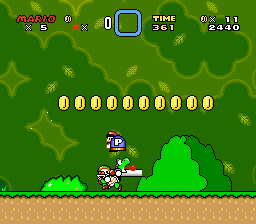 It beats the game by jumping to the credits from one of the two levels available from the start, Yoshi's Island 2. 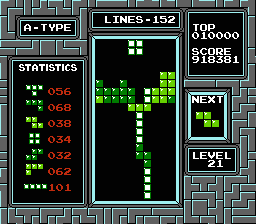 This happens because a glitch involving stunning a flying question block allows manipulating the code being executed by changing the position of sprites. 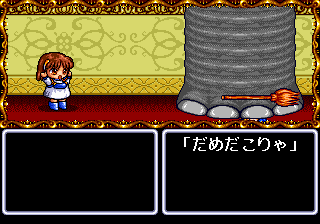 This run is 56.50 seconds faster than Masterjun's previous movie. For those who love to read the technical specifics of such runs, there are detailed author's comments about the new method used here. 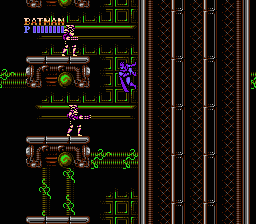 Suffice to say, 8 controllers are required to get this to work. 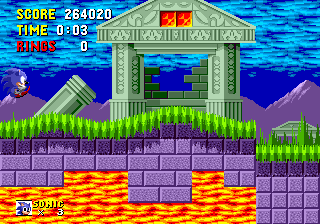 See this run played back on a real console. If you want to see more movies like this, let this post be your guide. 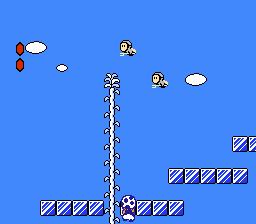 Seven months after this TAS, Masterjun exploited the glitch used here to do more than just trigger the game's end; he used only controller input to embed his own games into Super Mario World itself.